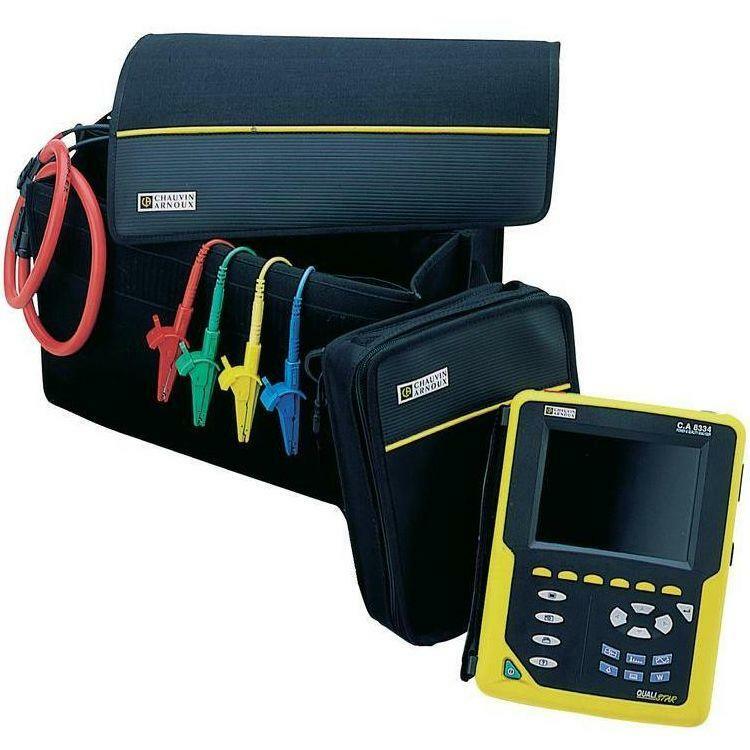 Obtain an instant image of your network’s principal characteristics and monitor their variation over time with the CA8334 from Chauvin Arnoux. Multi-task measurement system simultaneously handles all the measurement functions of the various magnitudes, detection, continuous recording, and their display without any constraints. Please Note, the current sensors supplied with this logger have a measurement range of 200mA to 10kA and a clamping length of 250mm. Sensors with a 350mm or 450mm clamping length are also available for an additional charge, simply select the optional extra below when ordering. 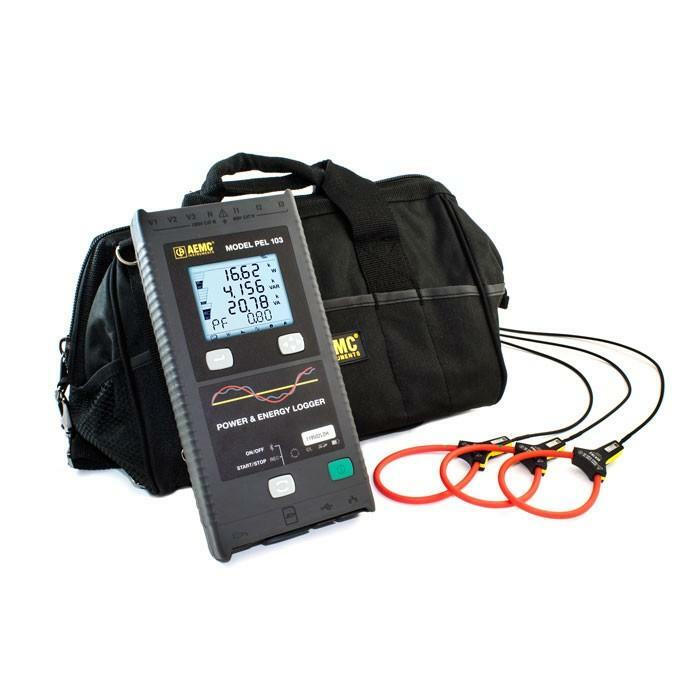 The analyser is available for weekly hire with the cost of delivery, and subsequent collection, built into the price. For an additional £25, S P Wales can download your data into a spreadsheet and send it to you.